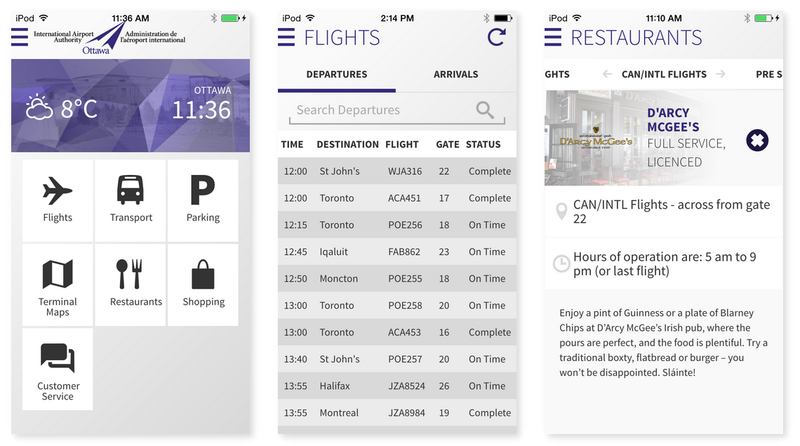 The Ottawa International Airport Authority has launched a new mobile app for iOS and Android called FlyCANADA, which gives users information and tools that will make their travel experience simpler and more enjoyable. The app is a great tool for passengers travelling through the Ottawa International Airport, which provides helpful information to get you to your destination as quickly as possible. FlyCANADA includes information like arrival and departure times, security wait times, and it allows you to use your device’s GPS location to get around the airport. FlyCANADA for iOS is available as a free download from the App Store. 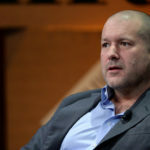 The app requires any device running iOS 7.1 or later and has been optimized for the iPhone 5. The Ottawa International Airport Authority says that over the coming months the app will continue to evolve with the addition of new airports, features, and enhancements.